Did you know that your water resistant iPhone is not covered under warranty for water damage? 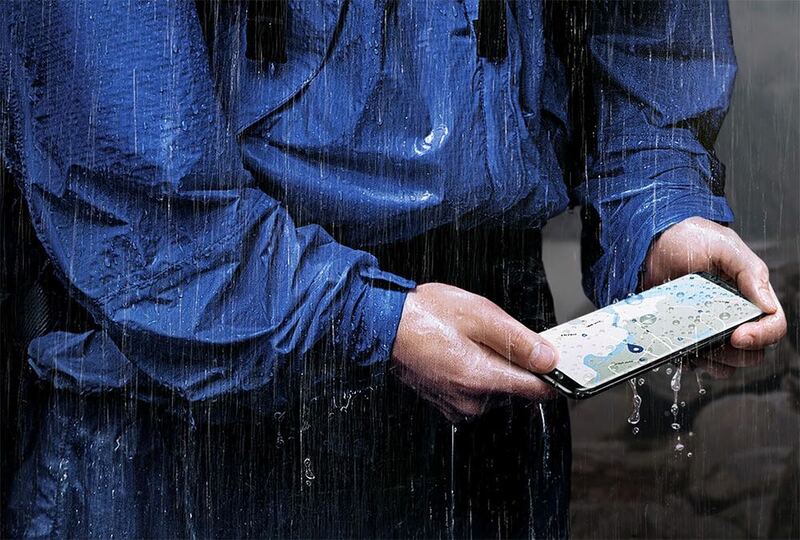 A couple of Tech Guide readers found that out the hard way this week after their iPhones were soaked in their pockets during a downpour. 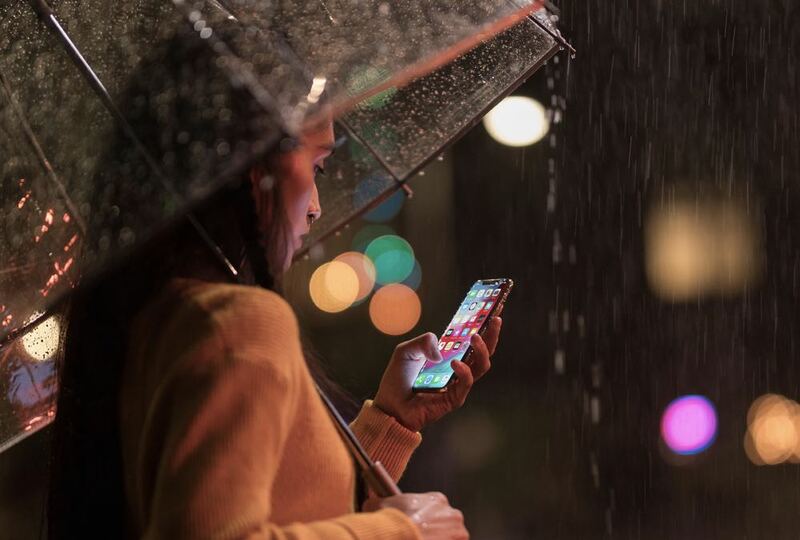 Now you’d think that a device with an IP67 rating – which means it can be submerged in 1m of water for up to 30 minutes – would be able to handle a bit of rain. IP stands for ingress protection with the first number the rating for solid particle protection and the second for liquid ingress protection. Our readers contacted Tech Guide after being refused a warranty repair at the Apple Store. Both had a similar story – they were out in the rain with their iPhone X in their pockets and “then the phone started playing up” was how one of our readers described it. 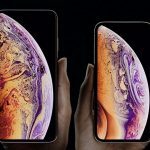 And both had the same result when they went into the Apple Store to repair it only to be told that water damage is not covered under warranty. Tech Guide contacted Apple on their behalf to investigate. 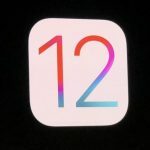 Apple responded quickly and sent us a link to a support document outlining the IP ratings for their iPhones. 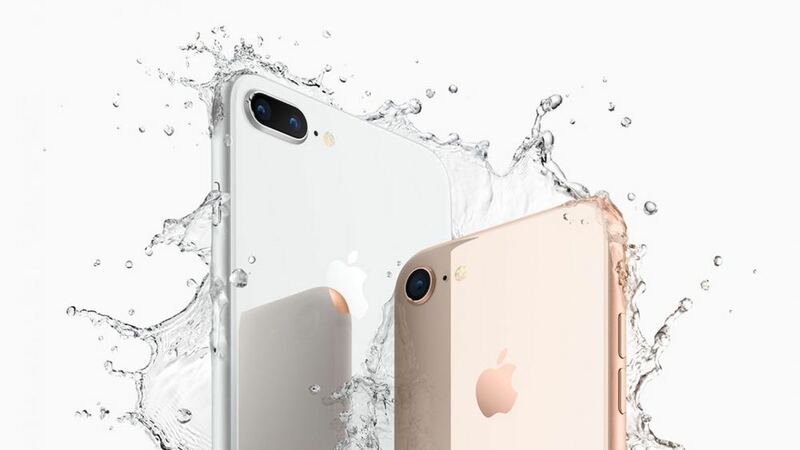 iPhones have only had an IP rating (water resistance) since the iPhone 7. 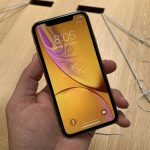 Apple’s document also goes on to say users should also minimise their iPhones exposure to soap, detergent acids or acidic food and any liquids like perfume, insect repellent, lotions, sunscreen, oil, adhesive remover, hair dye and solvents. “Splash, water, and dust resistance are not permanent conditions and resistance might decrease as a result of normal wear. Liquid damage is not covered under warranty,” the document said. This can be interpreted as saying that water resistance may actually wear out after a certain time. 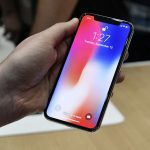 One of our readers said he purchased his iPhone in June last year which still places it within the 12 month warranty period. 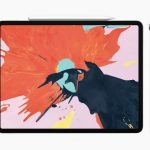 Can water resistance wear out after less than 12 months? “This is an $1800 phone. I never thought that it would have any problem at all,” our reader said. “I was just walking and it started raining, yes it rained hard. “They (Apple) just said bad luck. iPhones have a Liquid Contact Indicator just inside the SIM tray. If a customer takes in a faulty iPhone, one of the first thing Apple will check is the LCI. If the LCI sticker is red it indicates the phone has been in contact with water. 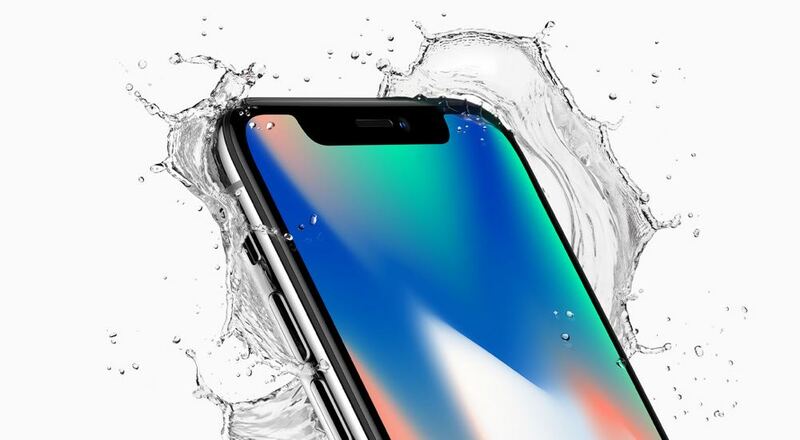 So for an iPhone with an IP67 (iPhone XR, iPhone X, iPhone 8, iPhone 8 Plus, iPhone 7, iPhone 7 Plus) or IP68 rating (iPhone XS, iPhone XS Max), this LCI indicator is still there to detect if water has managed to somehow get past the advertised level of water resistance. 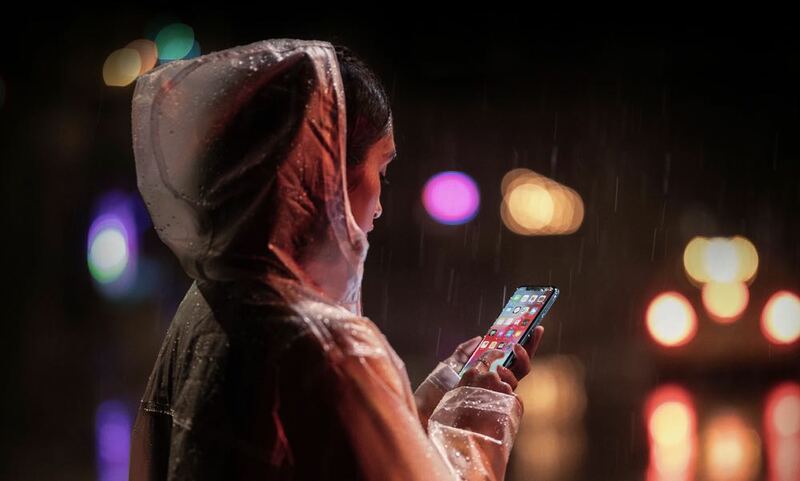 On the Apple website there are images of customers standing in the rain using their iPhones. 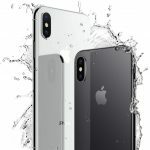 Previous iPhones have also been shown on the Apple website with water splashing over them and labelled as being “precision engineered to resist water and dust”. 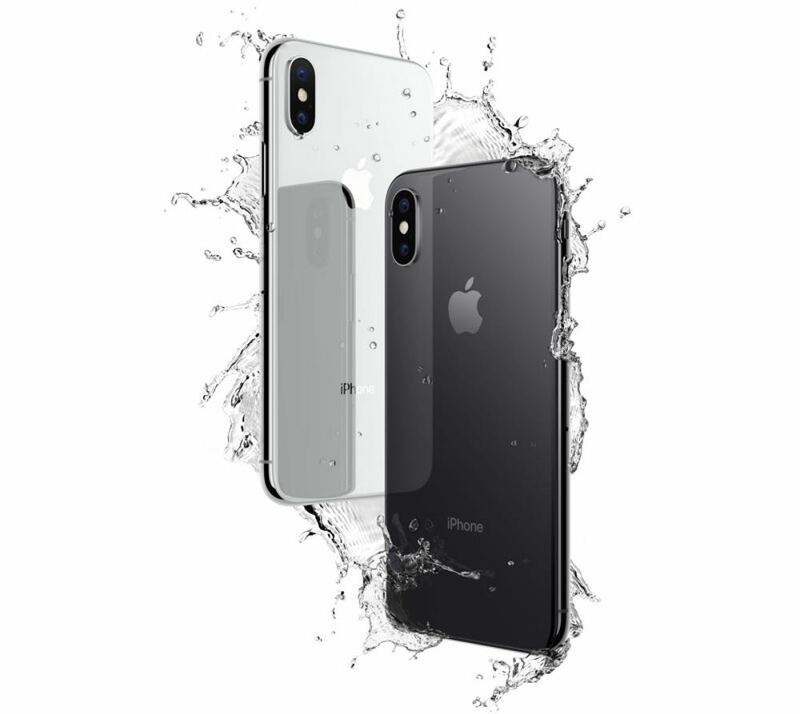 Regardless, Apple has stuck by its water damage warranty policy and our two readers must now pay for their iPhones to be repaired. The bottom line is that water resistant doesn’t mean waterproof. Tech Guide also contacted Samsung about its policy on whether water damage was covered under warranty. Samsung phones have an IP68 rating which can withstand being submerged at a depth of 1.5m for up to 30 minutes. Samsung told Tech Guide that cases of water damage are dealt with on a case-by-case basis. It takes into consideration whether the water damage is the result of customer neglect or if it is an issue with the phone. An inspection is made on the spot and if an issue falls under warranty, Samsung will endeavour to provide a loan phone for the customer until the repair is completed.